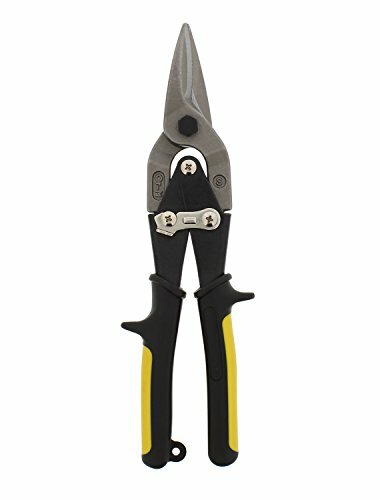 This IRWIN Utility Aviation Snip Tool features compound cutting action with textured grips and an E-Z close latch for comfortable use. 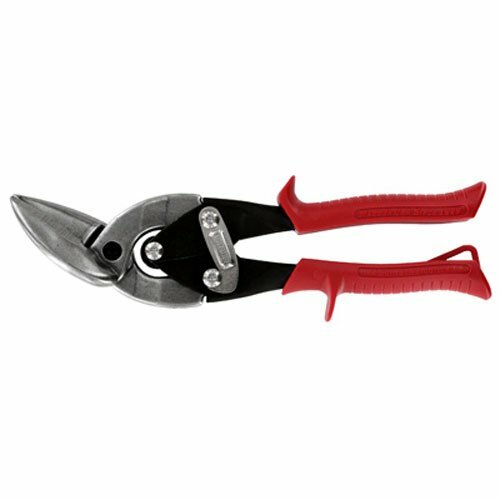 These snips are great for cutting sheet metal, vinyl, plastic, rubber and many other applications. Their Pro-Touch grips provide superior comfort and resist twisting. 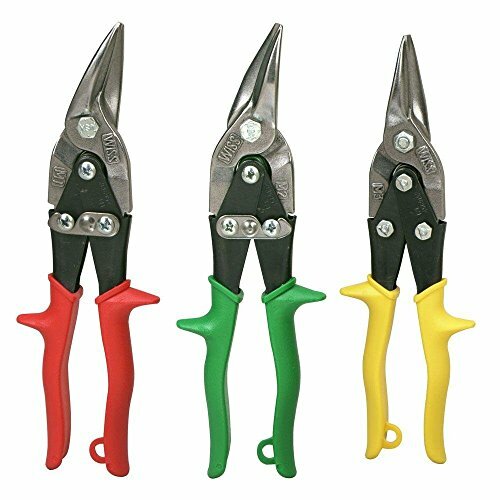 Top grade double-action snips, ideal for use on metal lathe. 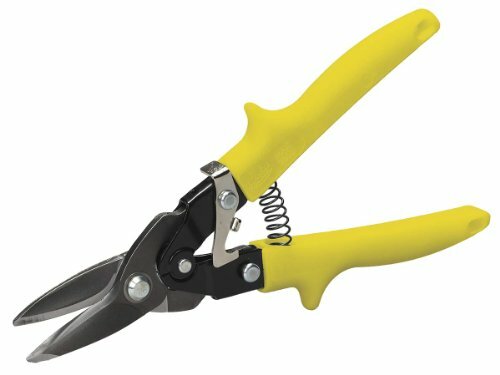 Comfortable plastic grips for added safety.